I visited yer school recently! Did you guys know that many Jesuits have been dropping out of the order due to listening to Modest Mouse. Yeah. 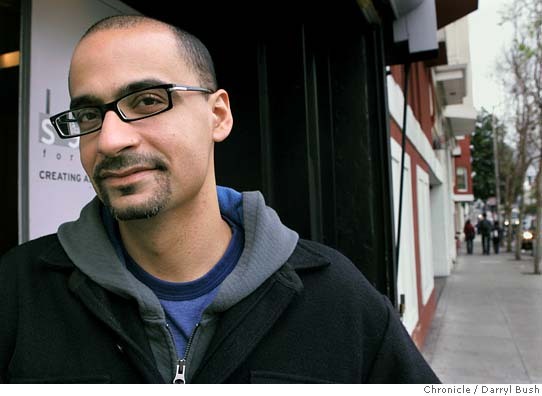 And the paper never lies you guys… Also in the Arts section this issue, we give you the run down on Junot Diaz’s recent trip to Fordham and take a look at African music. We’ve got two show lists for you: Of Montreal and Dan Deacon. Also, the paper goes gallery hopping and visits Country Fest!